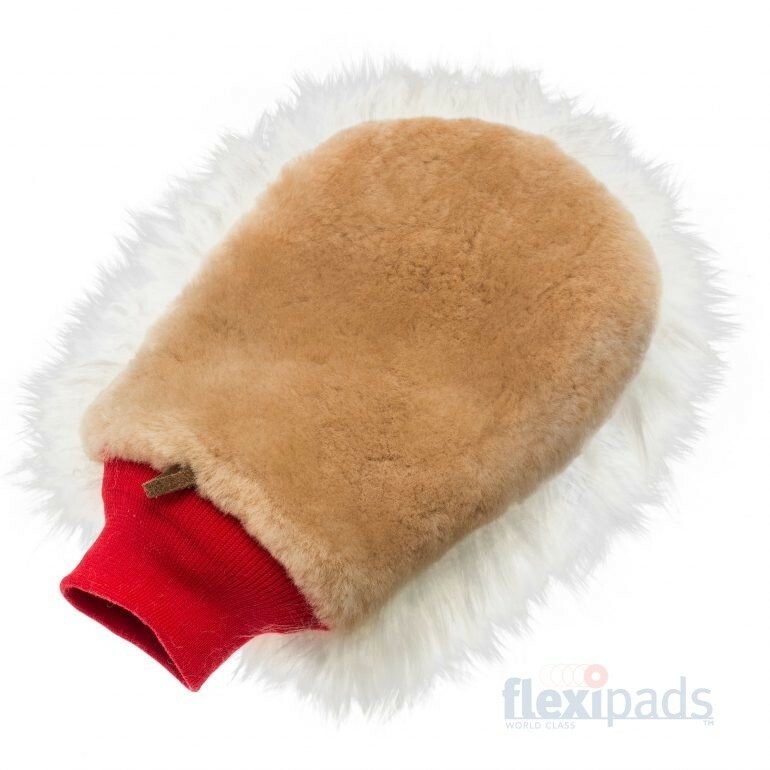 Double sided wash mitt, featuring super-soft lambskin and extra long 3″ Irish Wool strands. The long side is perfect for holding water and clearing surface dust, or switch to the short side for more stubborn marks and final cleaning! With a comfy elasticated cotton cuff.